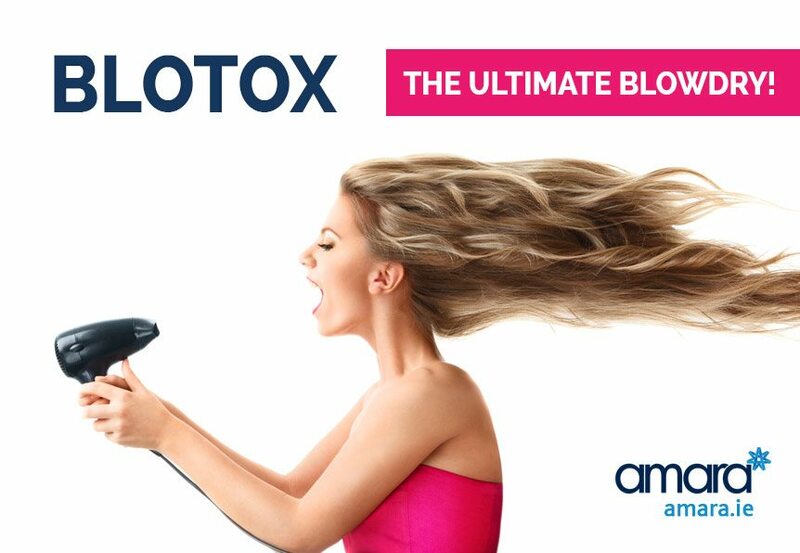 Blotox - The Ultimate Blowdry! Does your sweat affect how long your hairdo lasts? Well now there is a botox based solution for that, the aptly titled “blotox”. You knew it was bound to happen. Botox has made its way into other parts of our bodies other than just the face and more and more uses are being added by the day. Botox is being used to treat migraines, incontinence, bowel problems, and even underarm sweating. Now, the latest trend is botox for your hair! Botox has been used for a number of years under the arms to help with underarm sweating (hyperhidrosis). We sweat onto the surface of the skin by squeezing the gland up to the surface, by weakening these muscles with Botox, we can easily reduce the amount of sweat someone has under the arms. This has become very popular for brides, bridesmaids and others who suffer with excessive sweating. Blotox – Botox Treatments for Hair! By deactivating the muscles attached to these sweat glands, it is possible to reduce the amount of sweating that can occur in the hairline. But why would we want to do this? First is for women who don’t want to ruin their expensive blow drys with a session at the gym. Do you have an issue with your nerves and sweating? If so the the Blow-tox treatment could really be a godsend for you to help get your sweating under control. This new treatment is available at Amara Aesthetetics, book a consultation now to find out more.